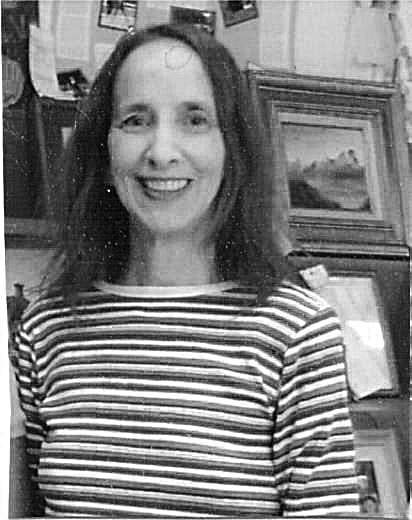 On Oct. 18, 2013, Dianna Van Dyk, 58, passed away in the Kalispell hospital after an extended illness. She is survived by her daughter, Shya, and two brothers living in California. Dianna was born in Texas on Sept. 11, 1955. Dianna loved to write poetry, the beach and Beach Boys music. Graveside services will be held at 10 Saturday, Nov. 2, 2013, at the Tobacco Valley Cemetery.